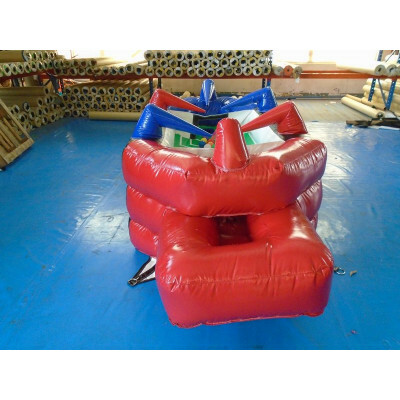 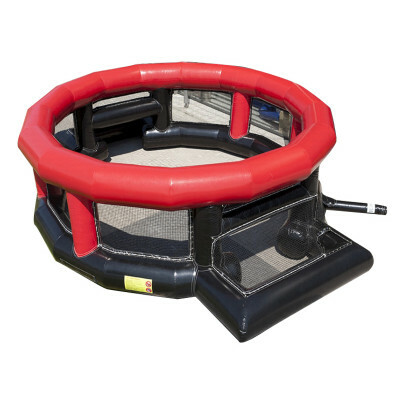 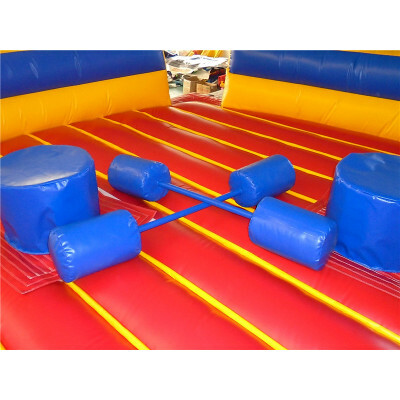 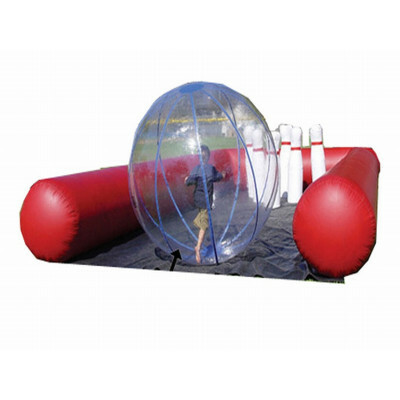 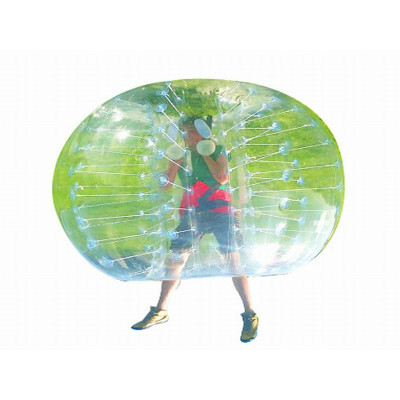 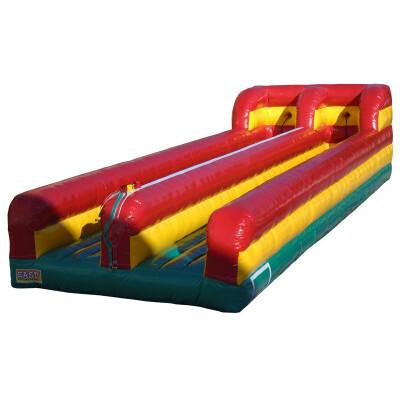 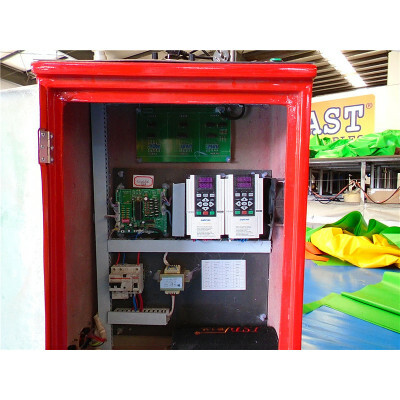 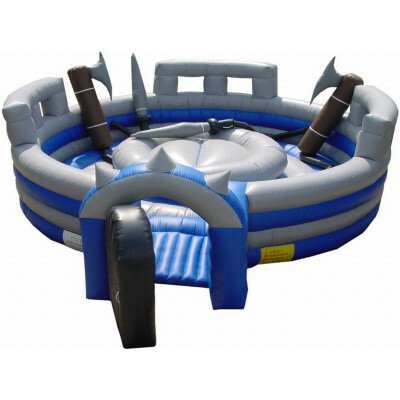 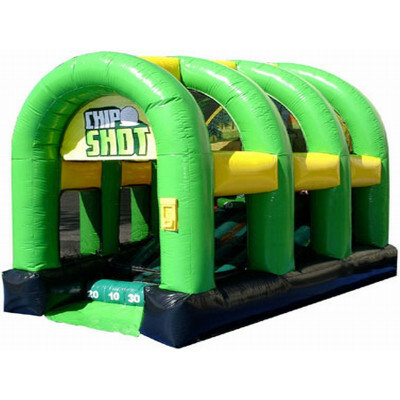 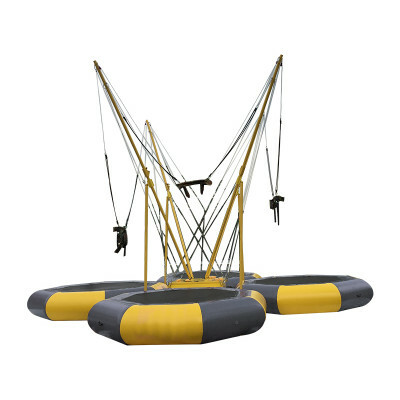 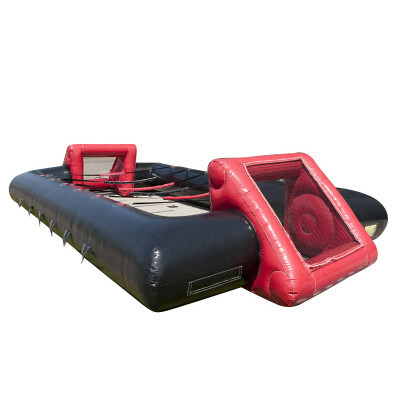 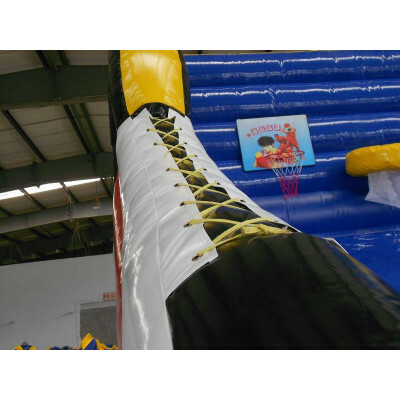 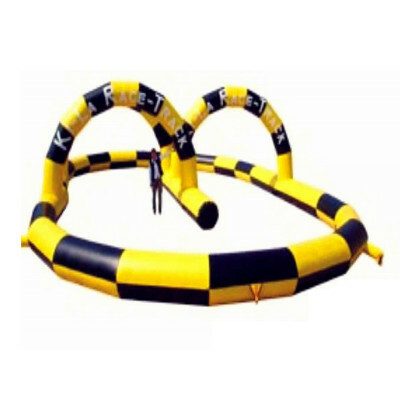 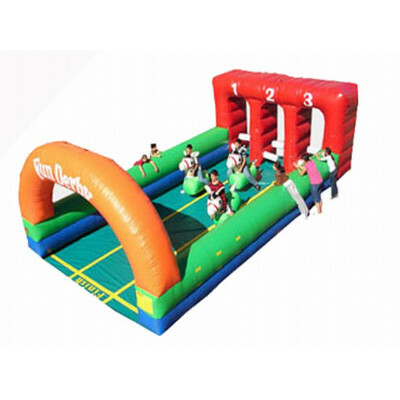 We offer many features as standard that ensure safe use for the participants and operators.Good visibility is designed into our Interactive Sports / Games as it is essential that Spectators can share the fun and Operators can ensure safe play. 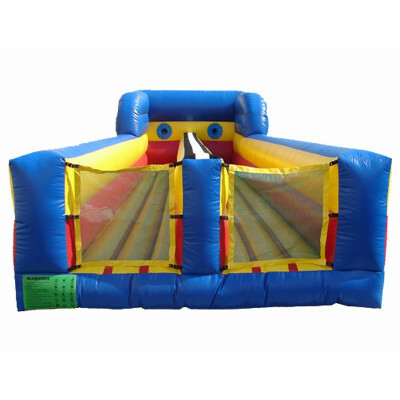 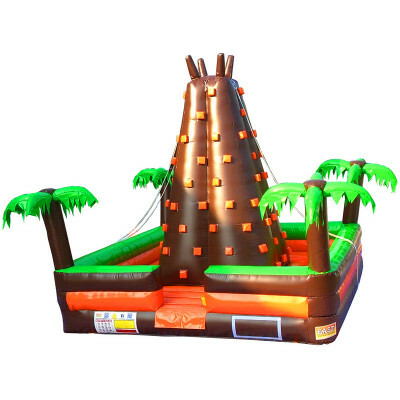 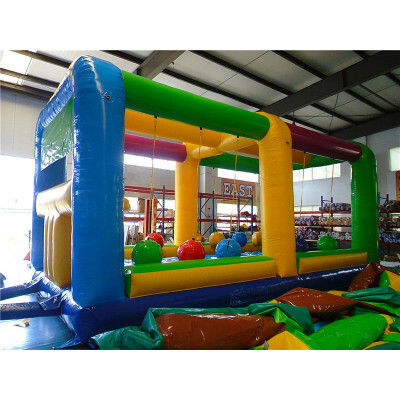 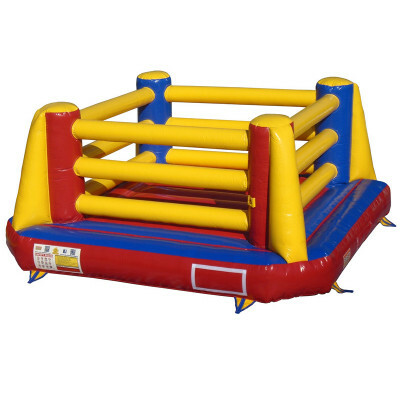 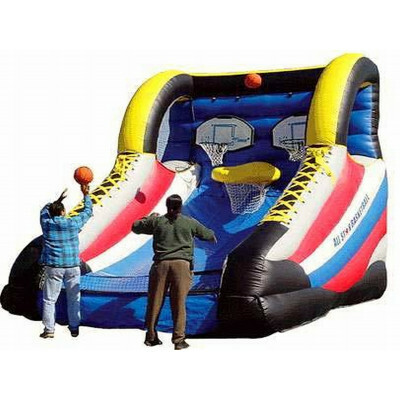 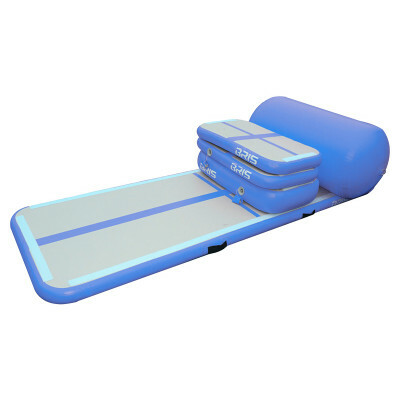 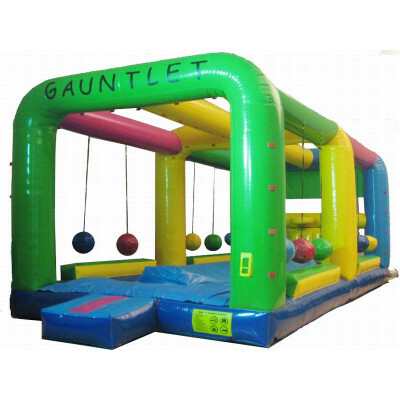 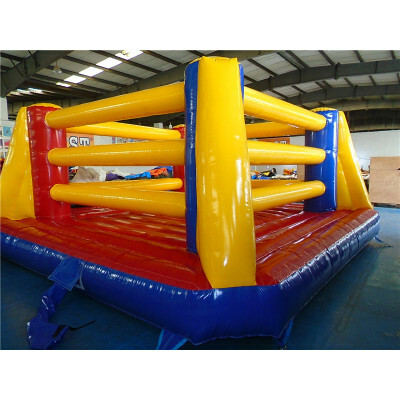 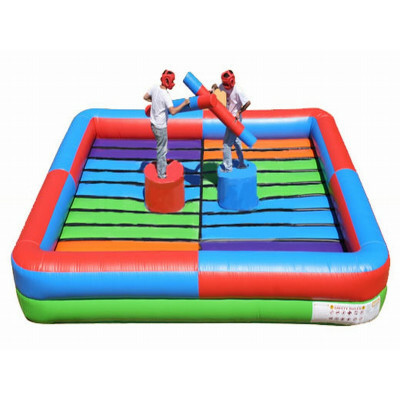 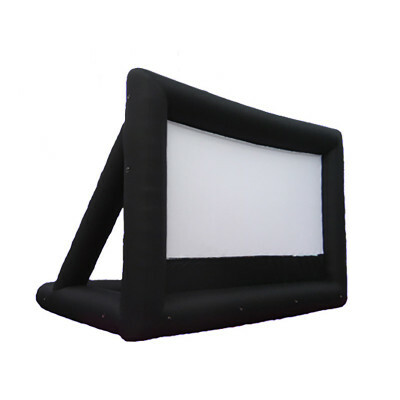 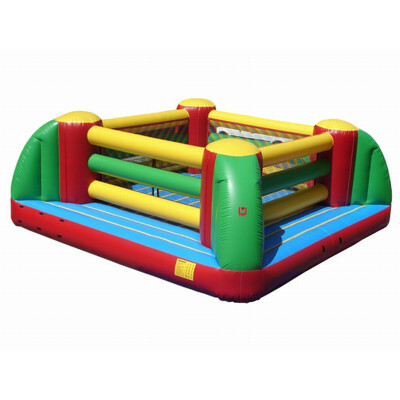 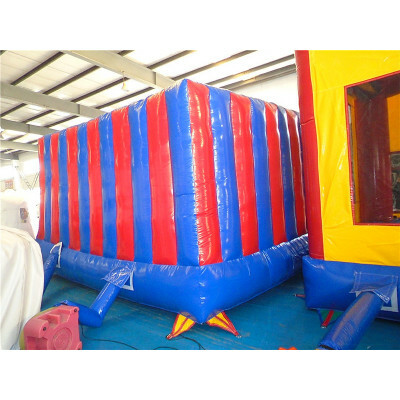 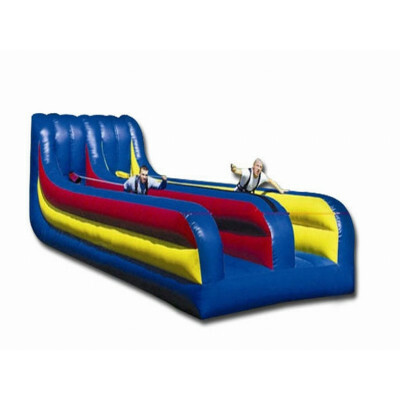 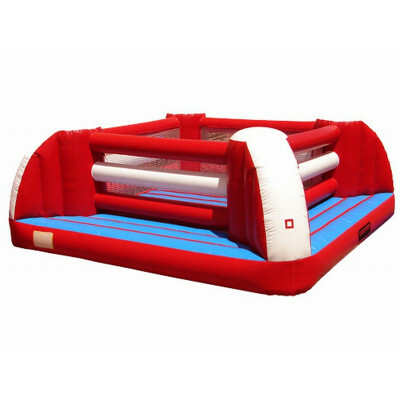 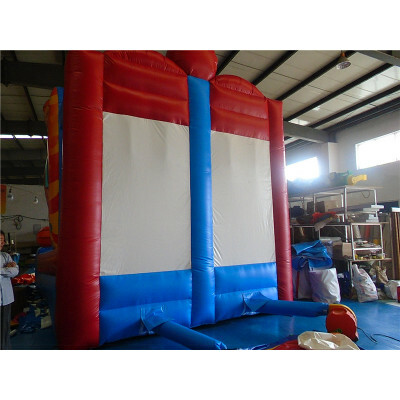 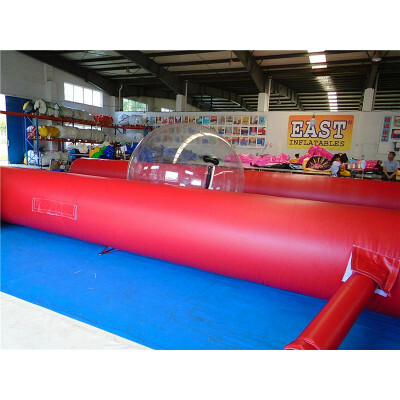 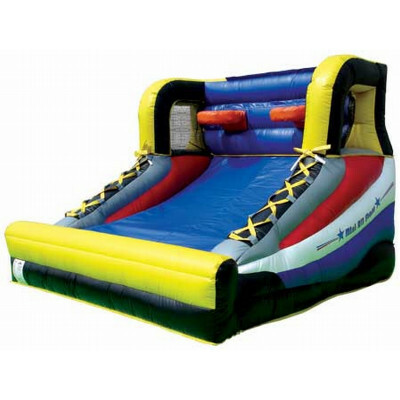 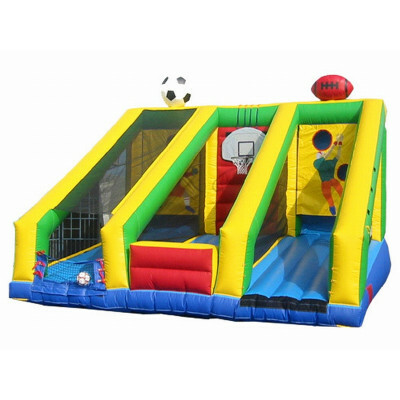 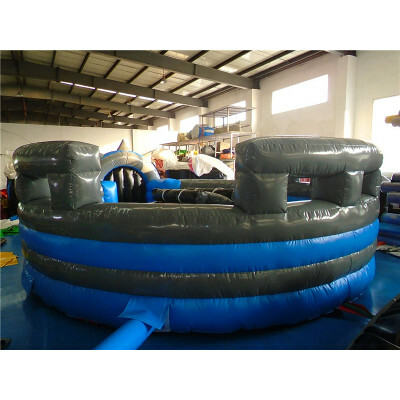 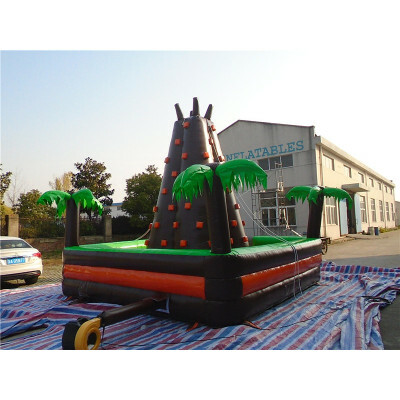 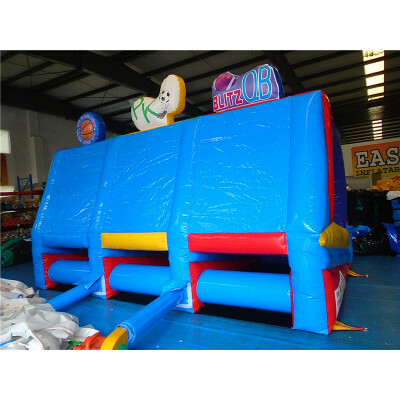 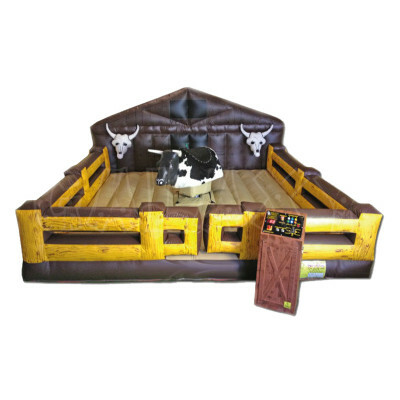 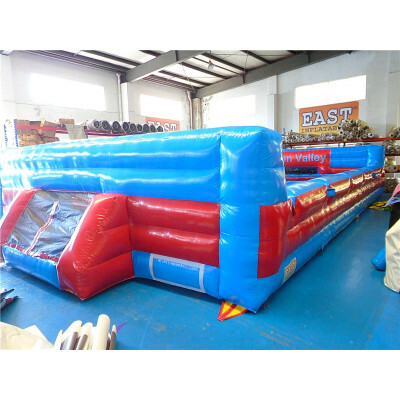 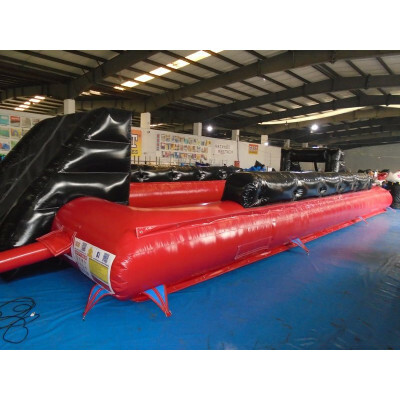 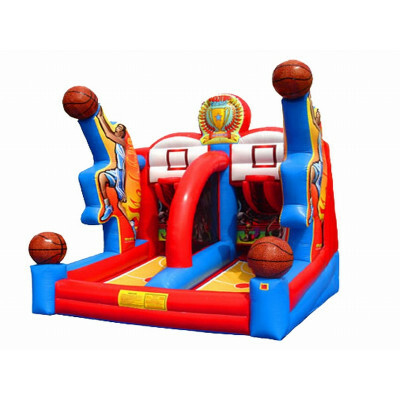 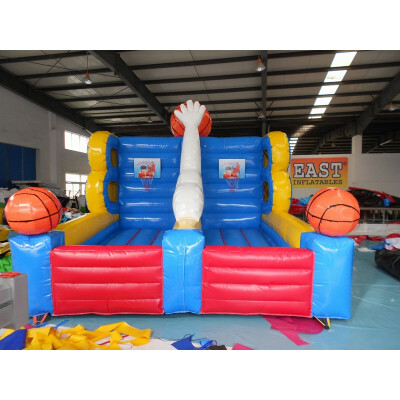 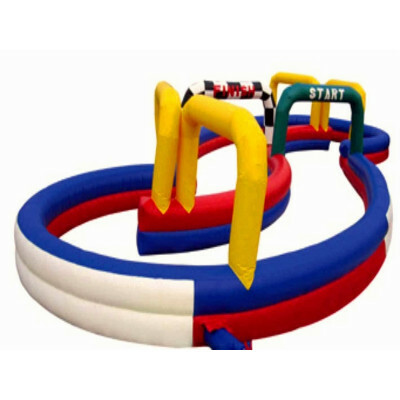 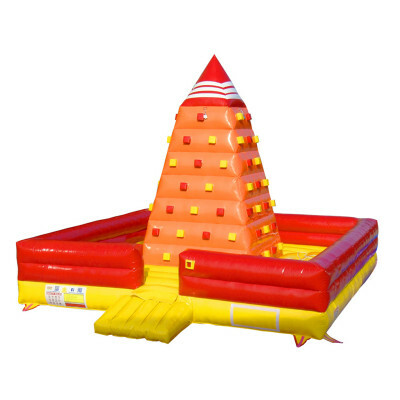 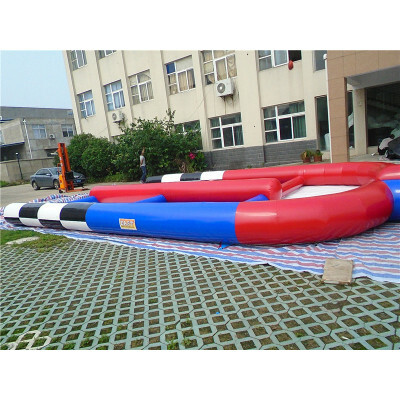 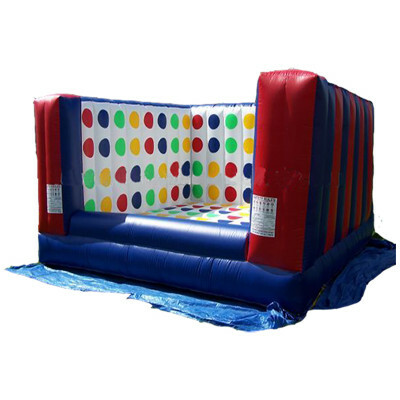 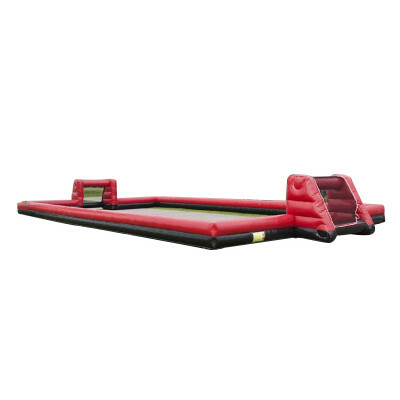 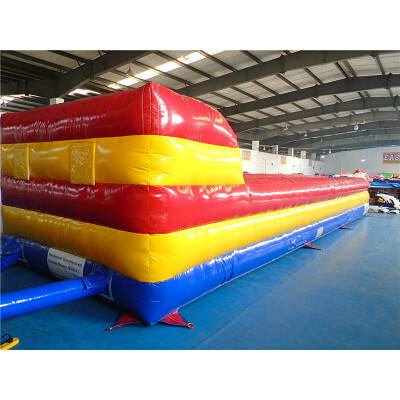 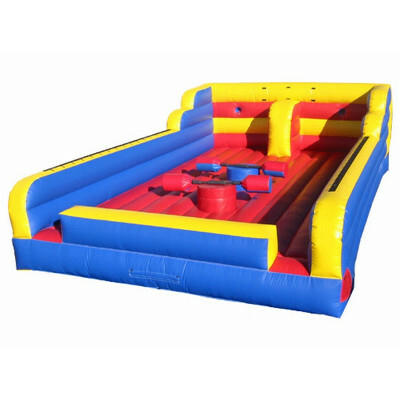 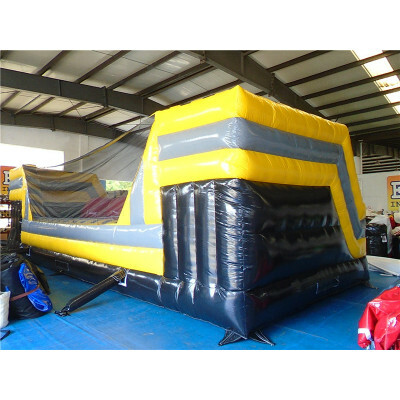 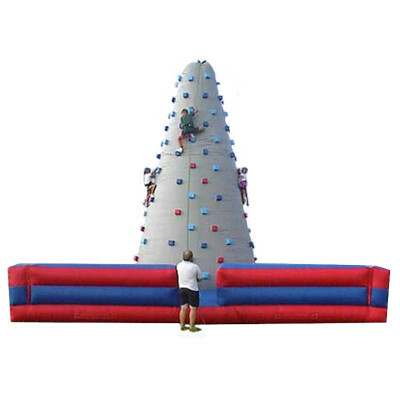 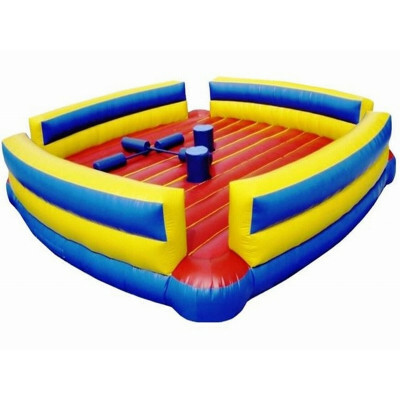 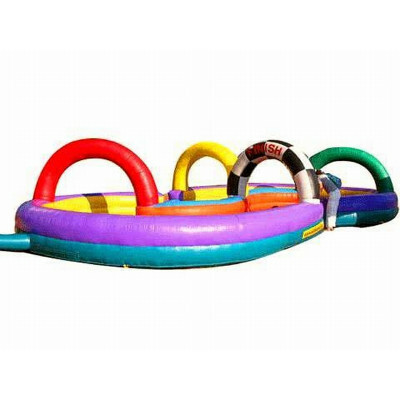 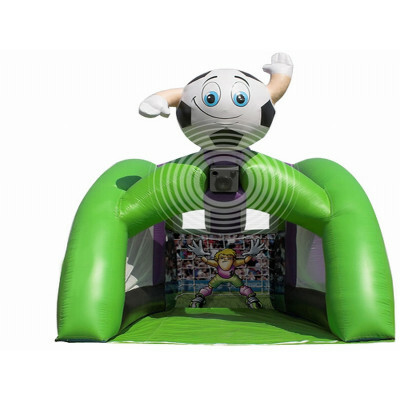 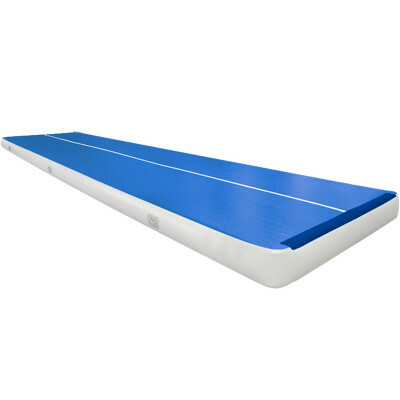 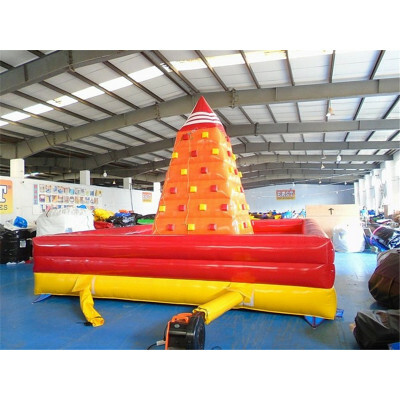 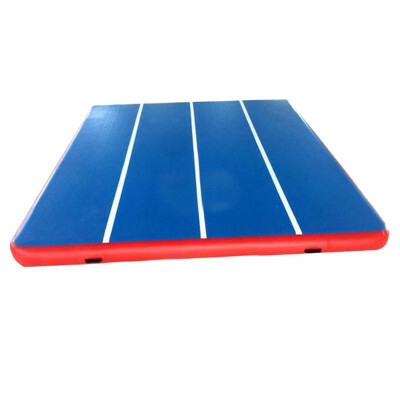 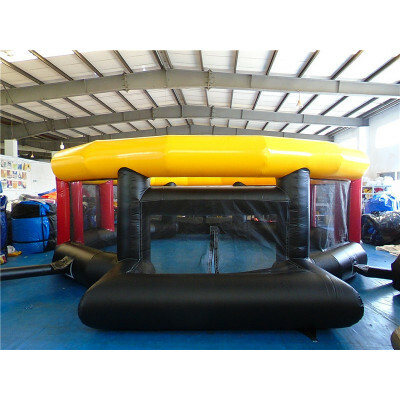 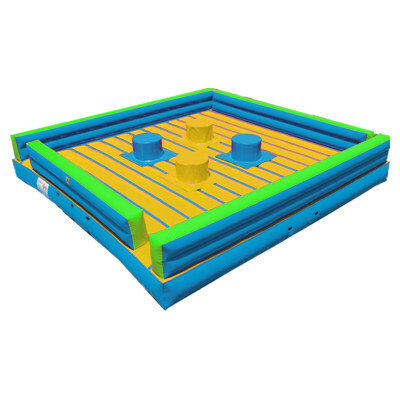 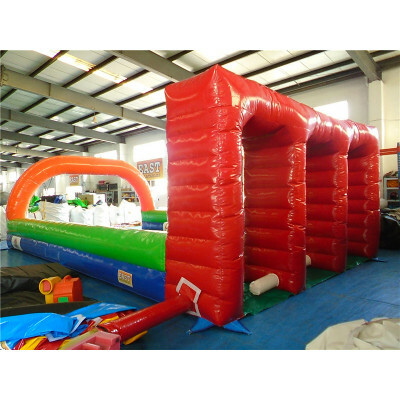 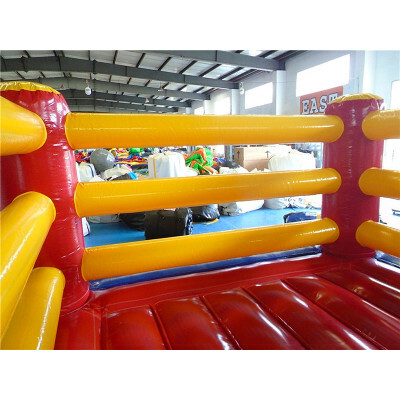 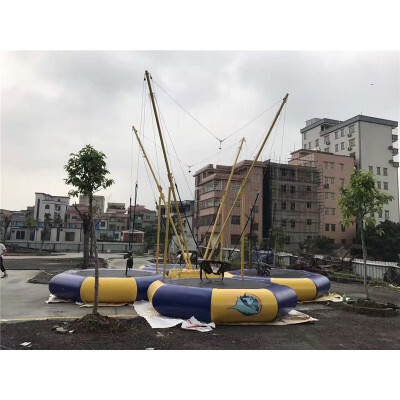 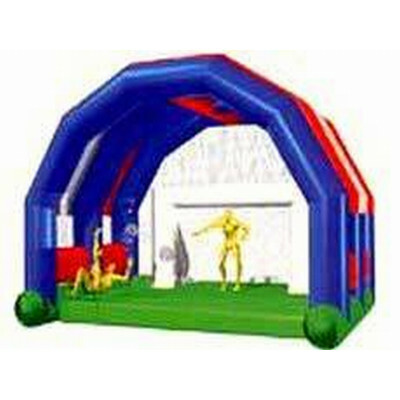 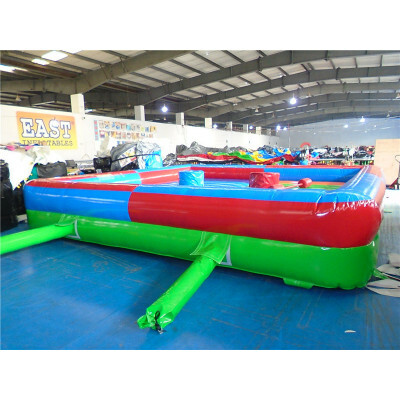 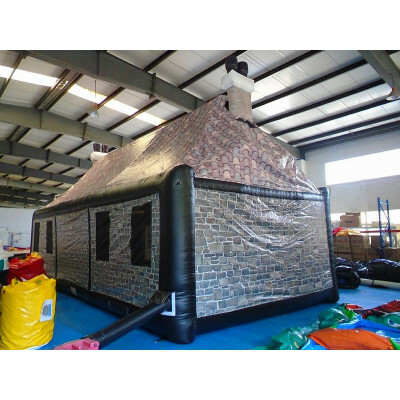 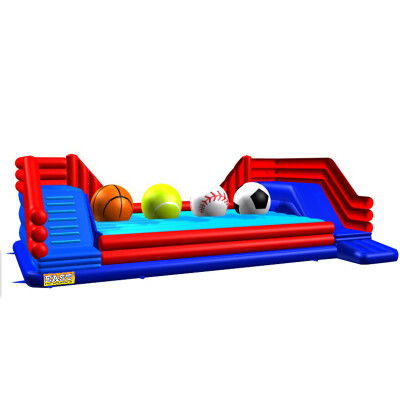 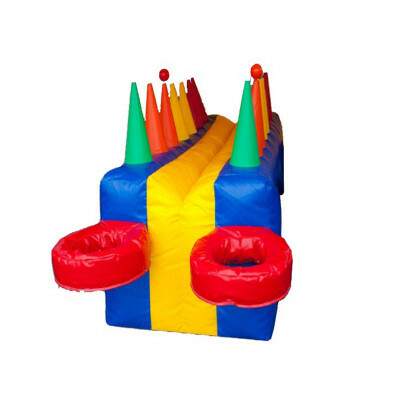 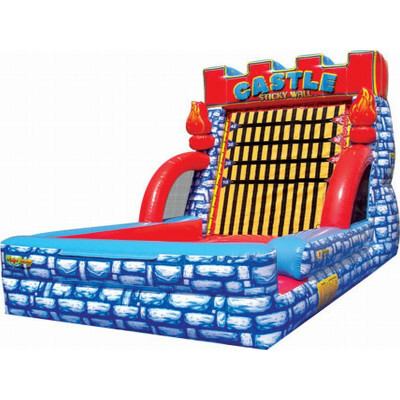 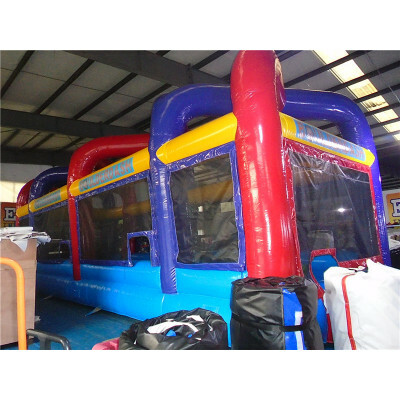 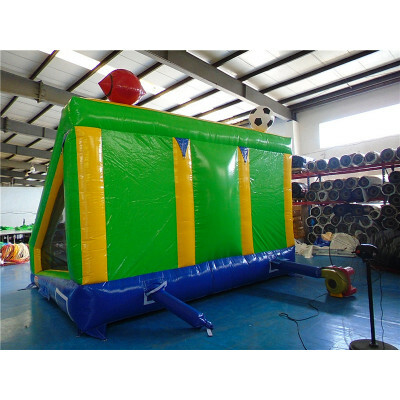 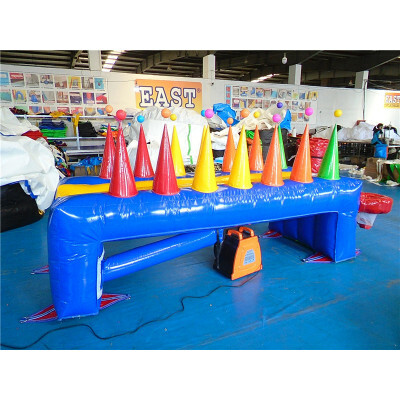 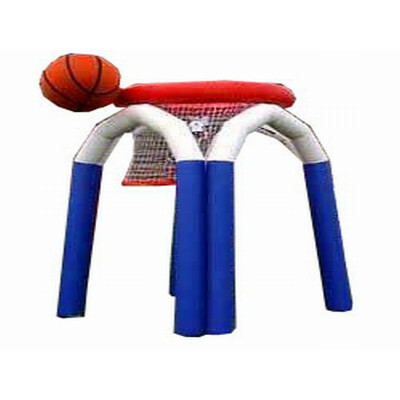 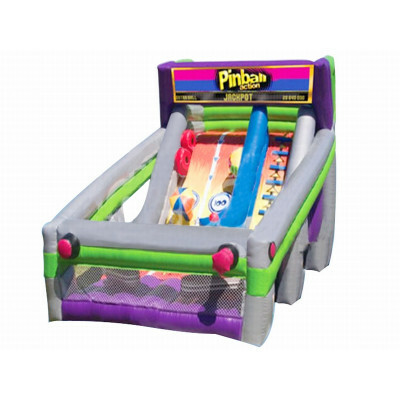 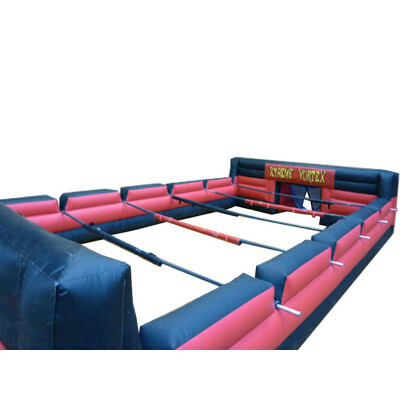 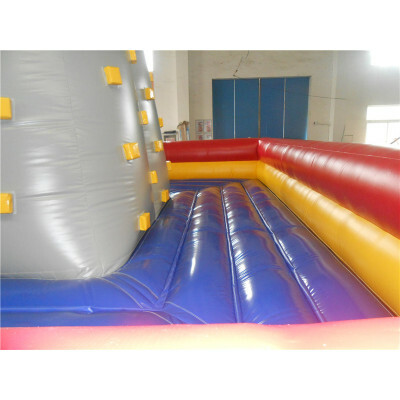 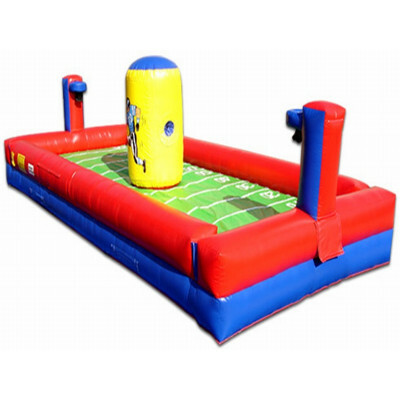 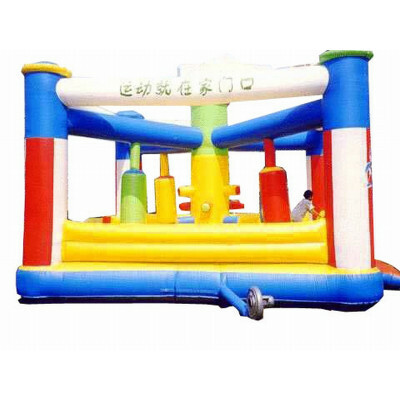 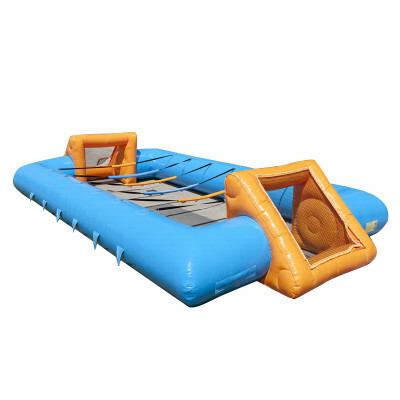 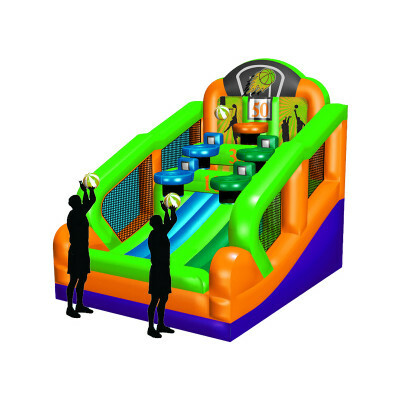 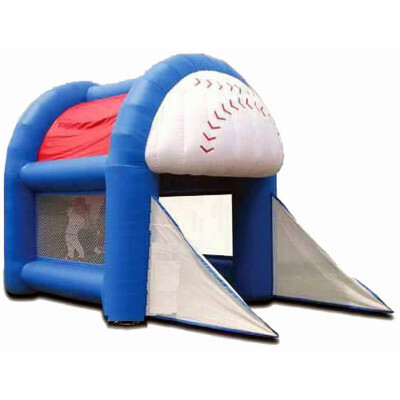 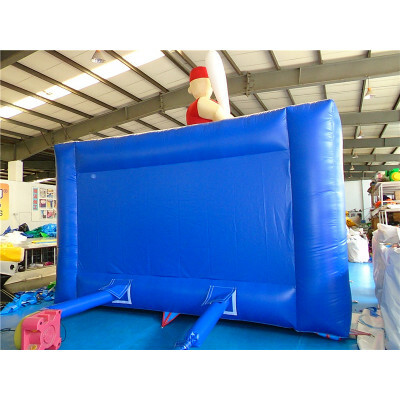 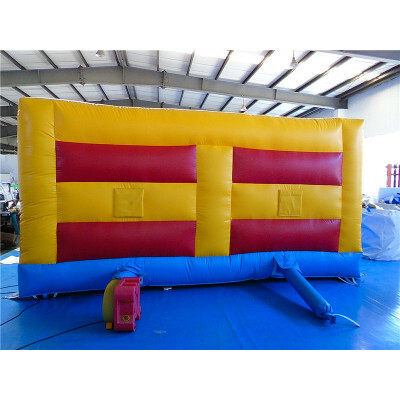 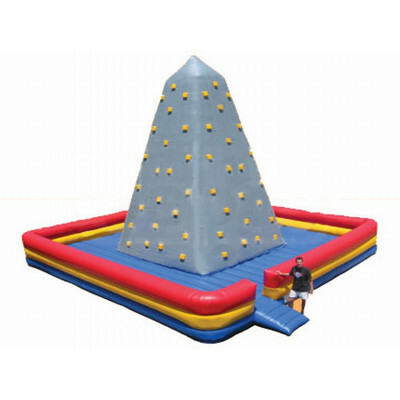 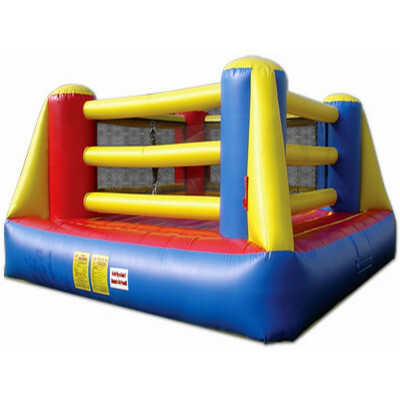 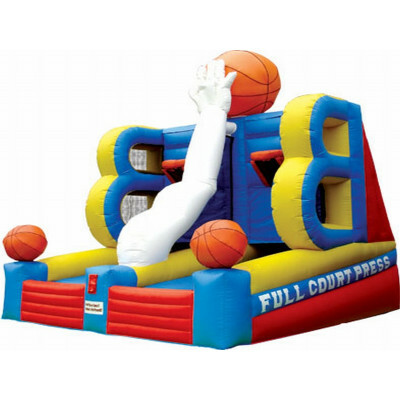 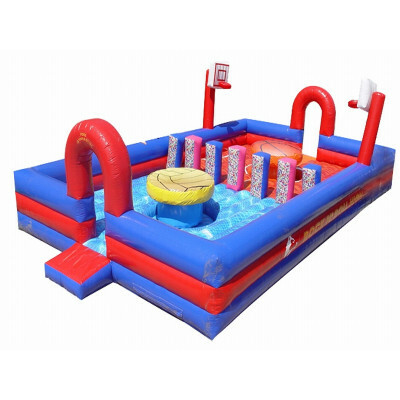 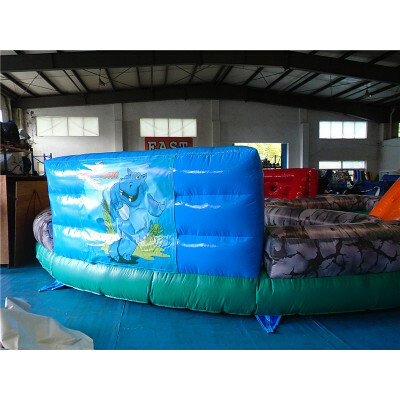 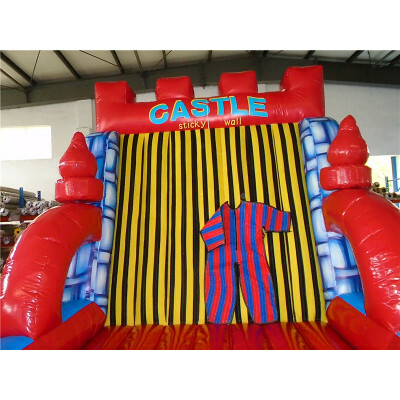 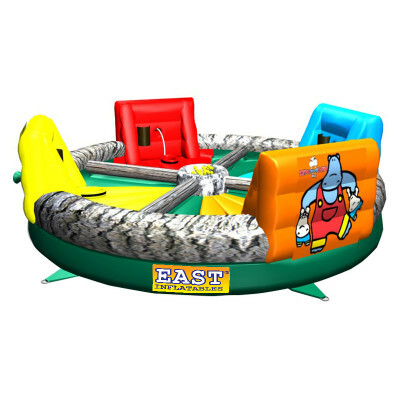 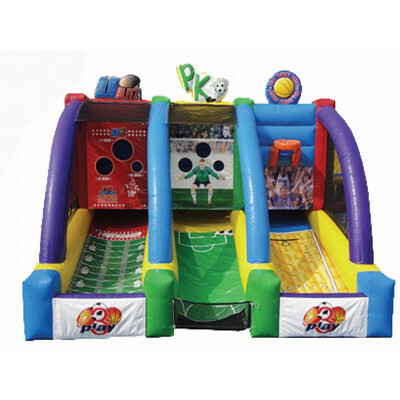 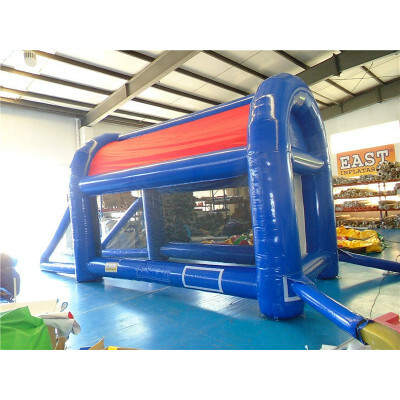 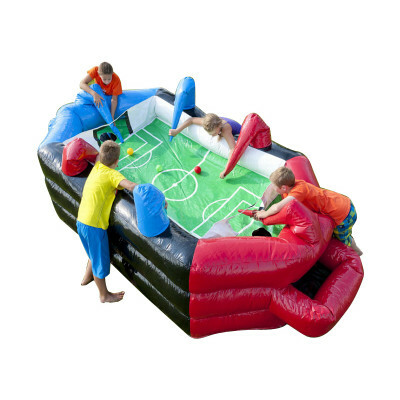 Were you looking for Interactive Sports / Games for kids or adults all our products suitable for them since all our products are comply with commercial Interactive Sports / Games every slide, and you find wholesale price of Interactive Sports / Games for sale. 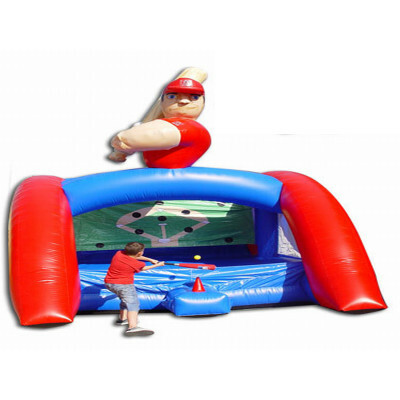 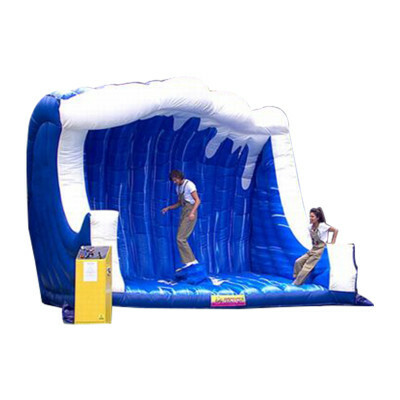 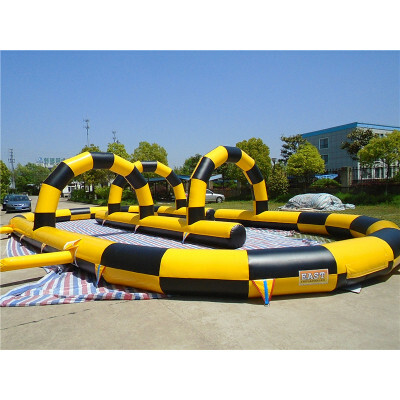 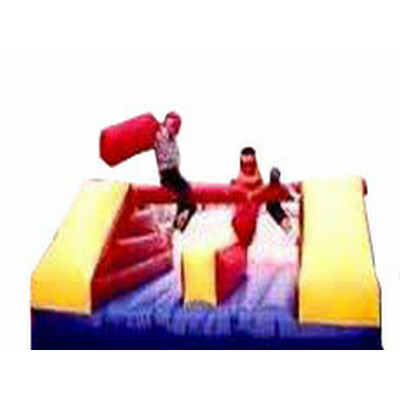 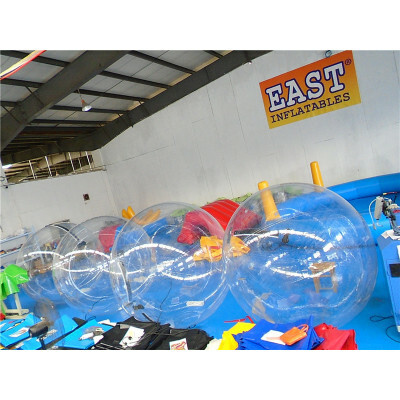 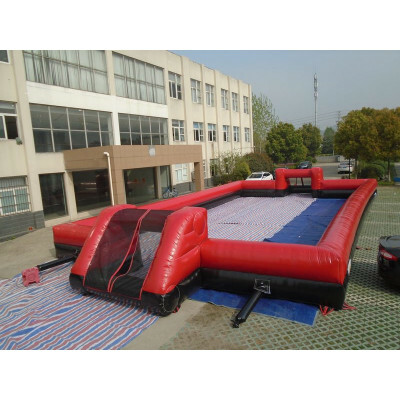 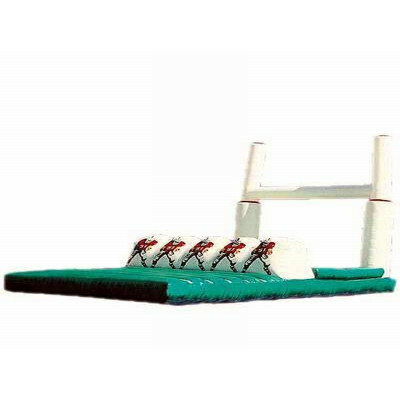 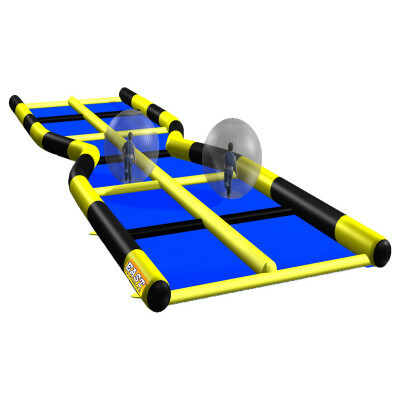 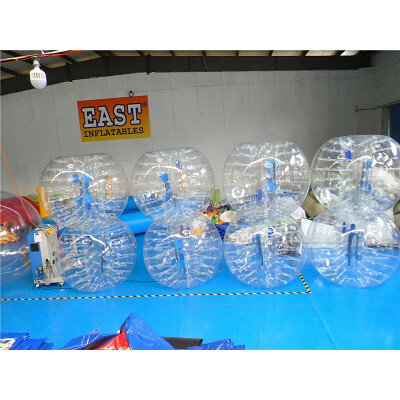 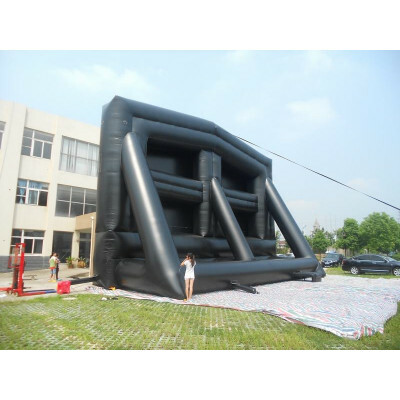 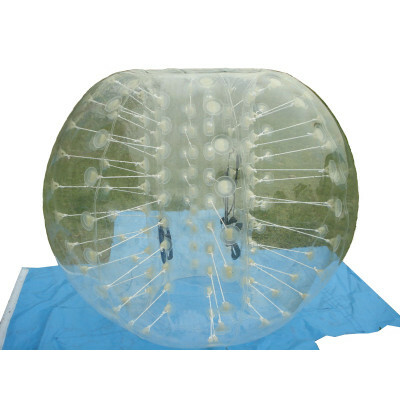 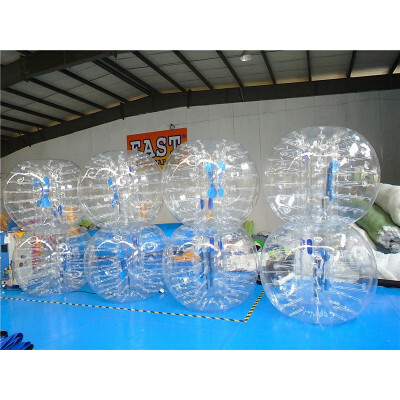 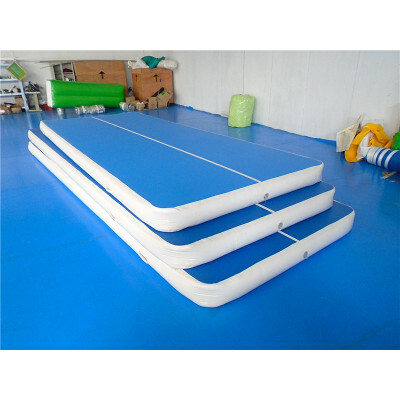 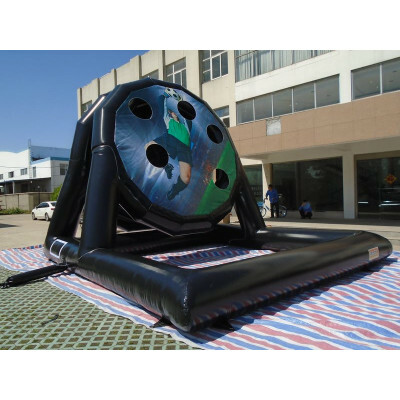 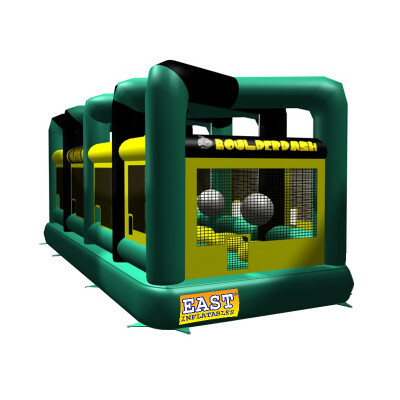 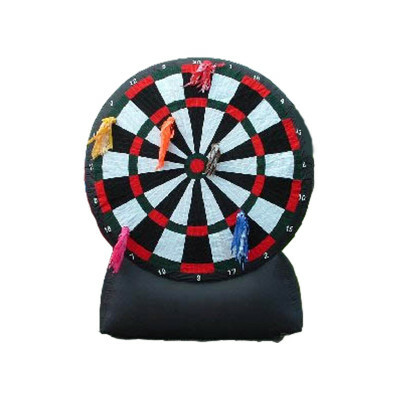 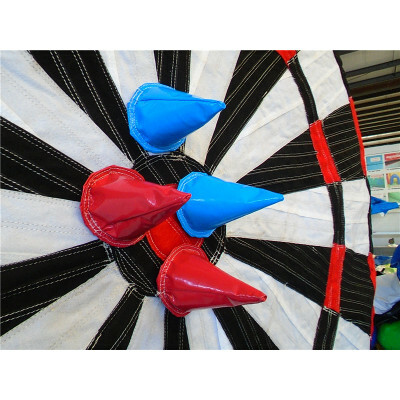 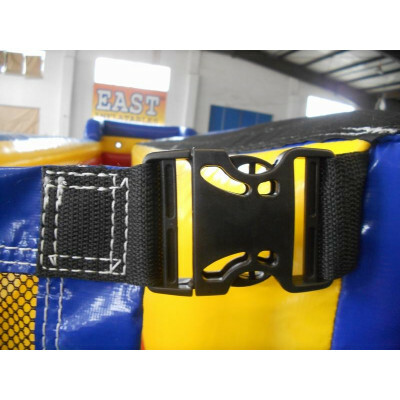 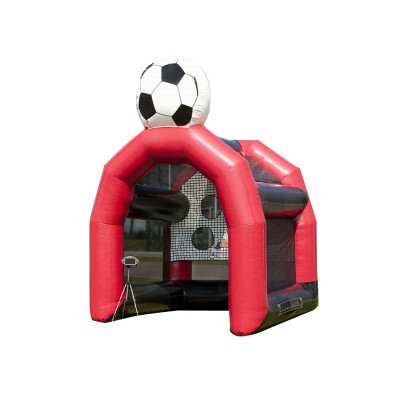 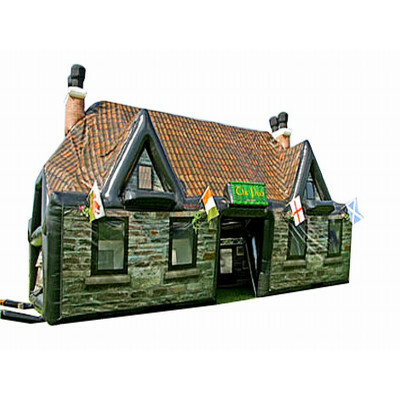 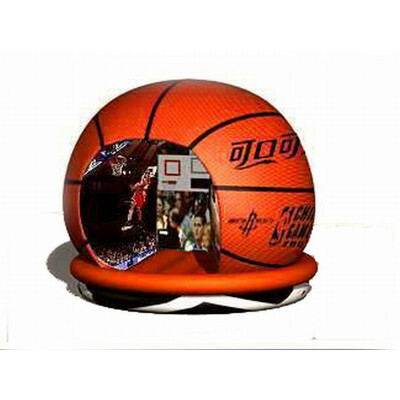 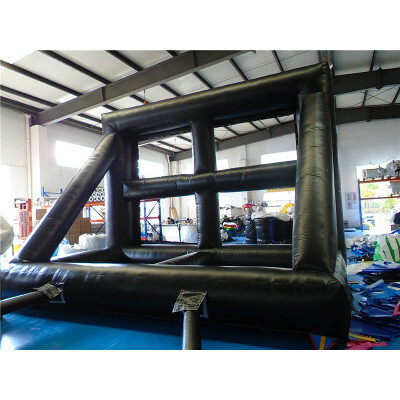 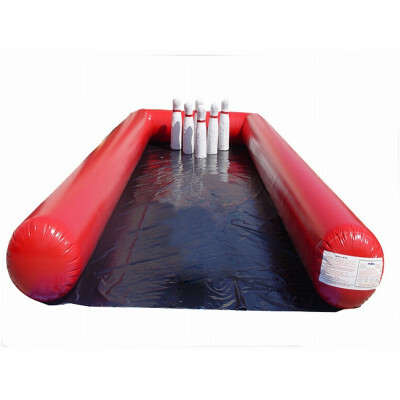 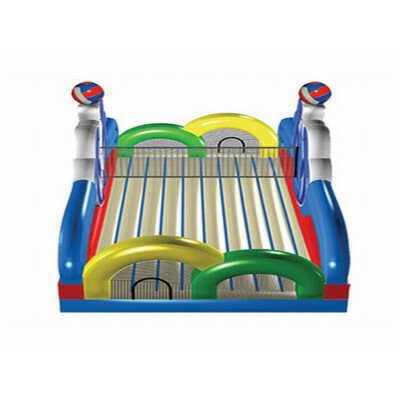 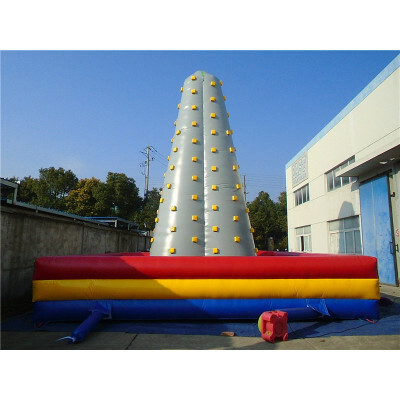 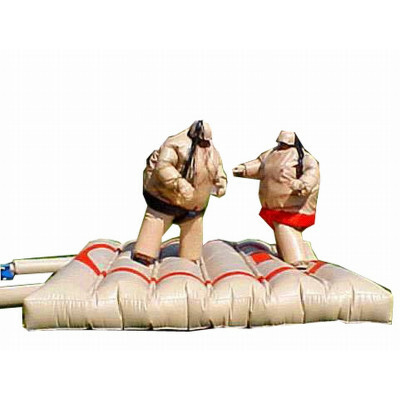 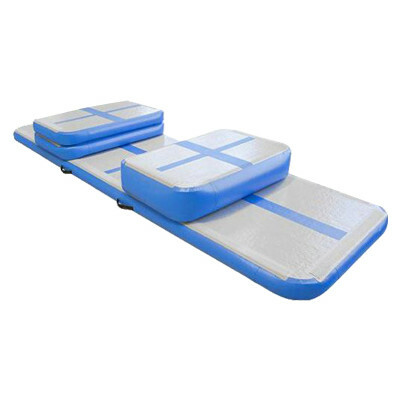 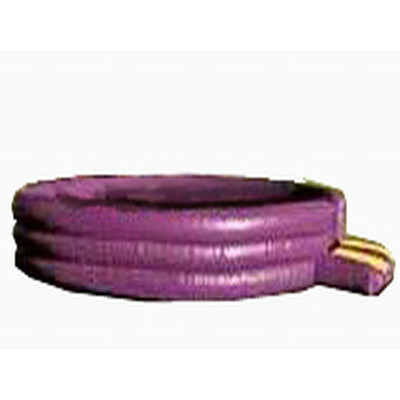 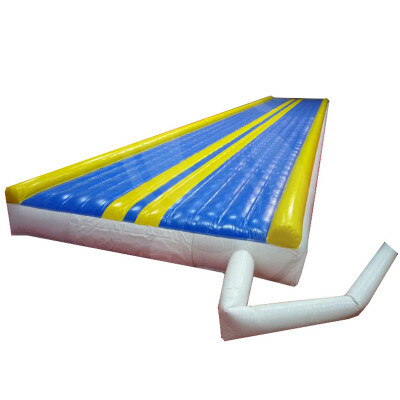 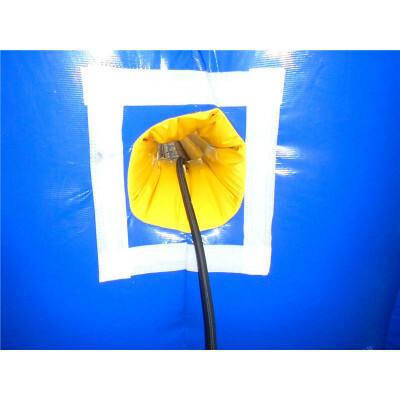 we are the only 100% commercial Interactive Sports / Games manufacturer.